Never worry about your monitor will run out of power with this power supply. The adapter also offsets power fluctuations to help prevent power surges. 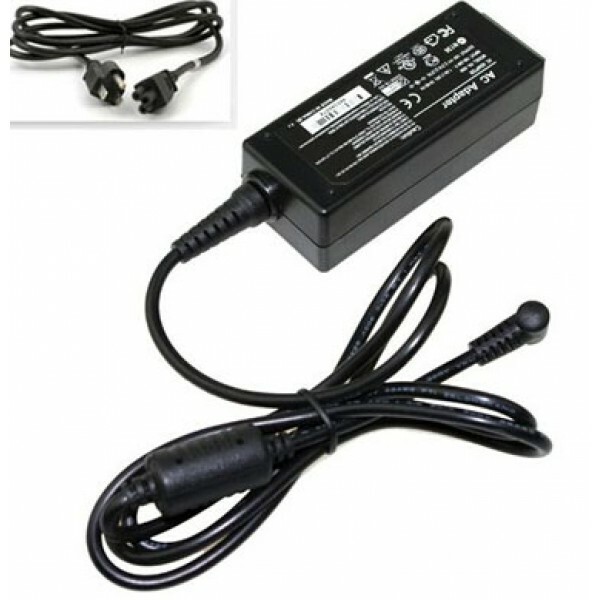 Enjoy asuper-crisp visuals and faithful color reproduction on your monitor with this power adapter.